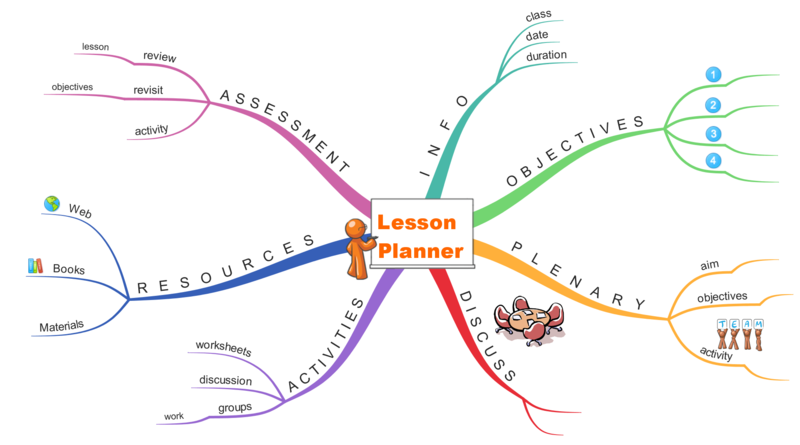 A selection of example Mind Maps showing practical applications in education. 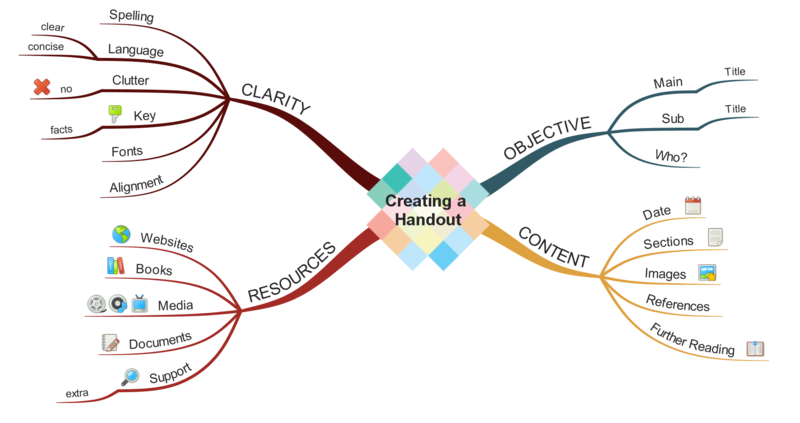 Interested in Mind Mapping? 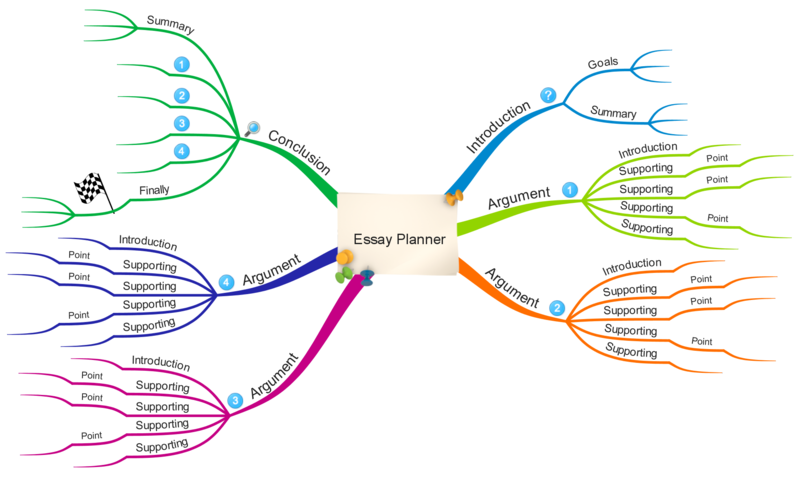 You can get a Free Trial of iMindMap, the only Mind Mapping software from Tony Buzan, the inventor of Mind Maps. 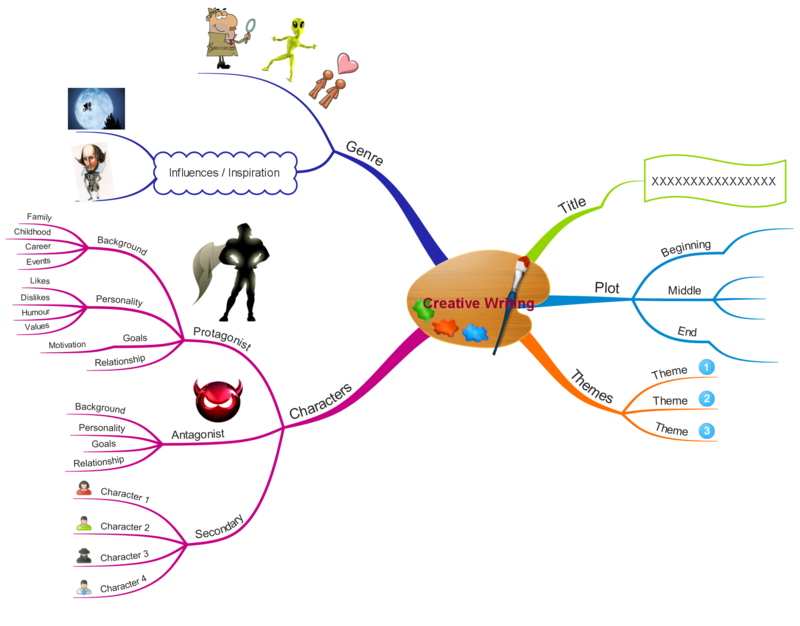 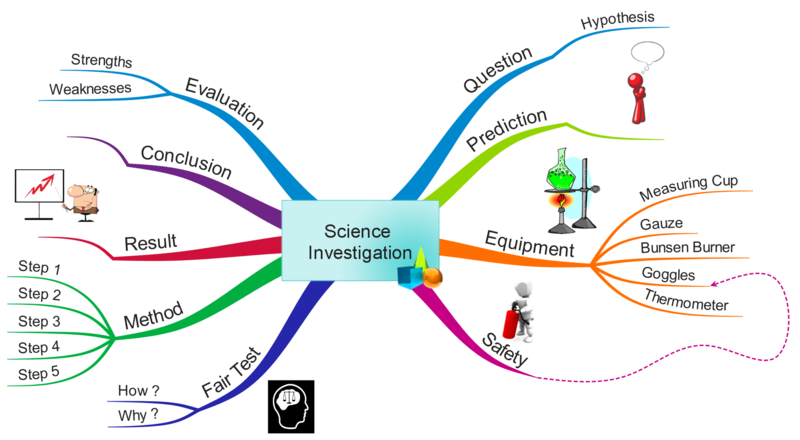 The Mind Maps below can also be found as templates within iMindMap.